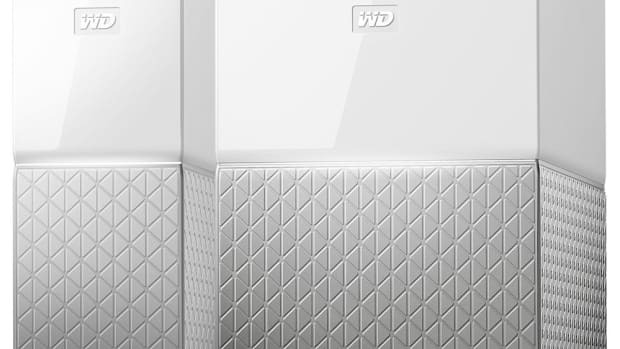 SSD speed and Apple-grade looks. 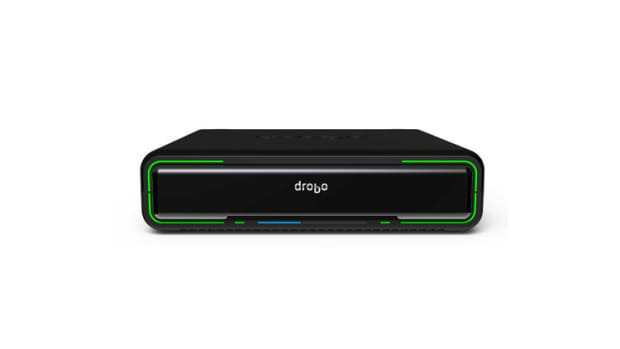 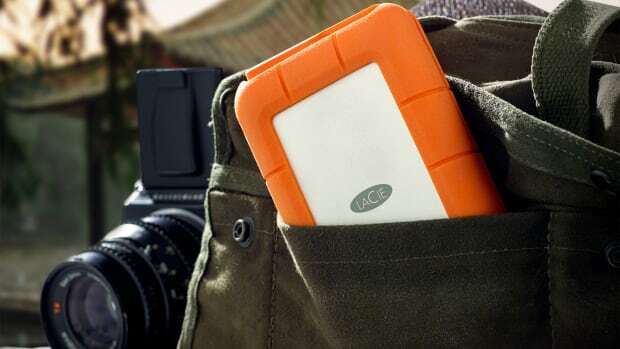 Store, backup, and access your files from anywhere. 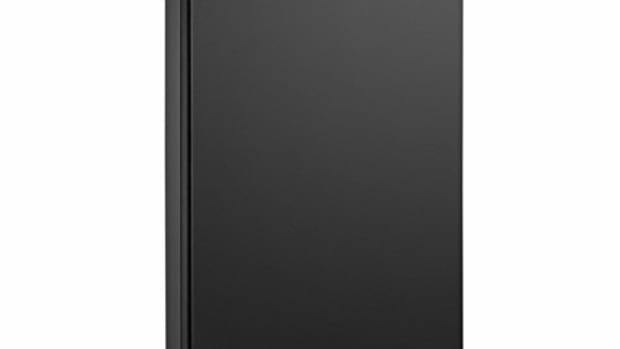 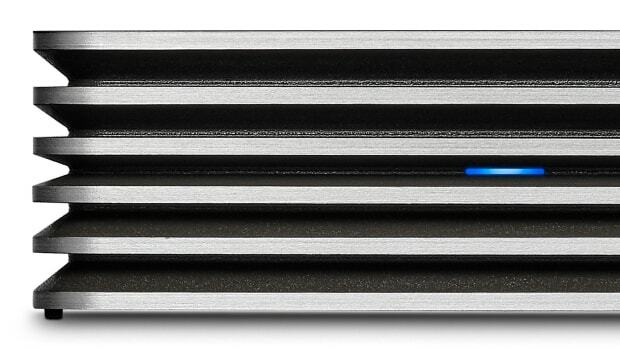 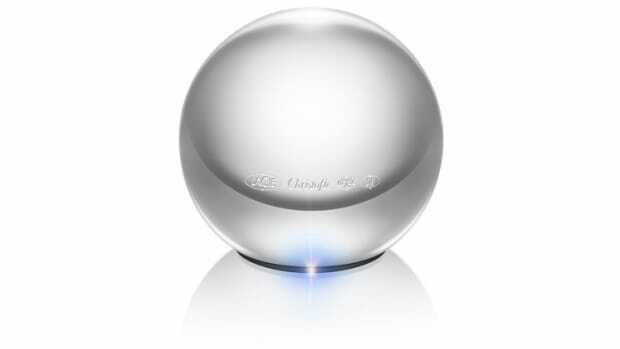 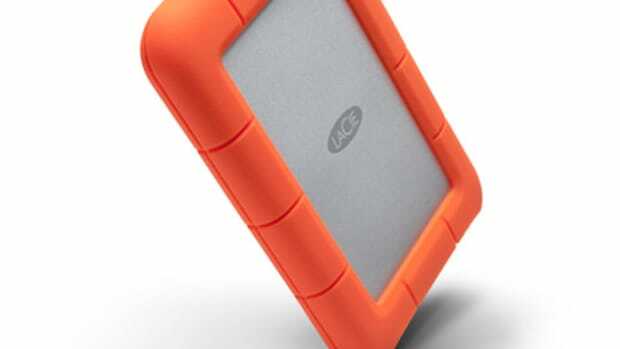 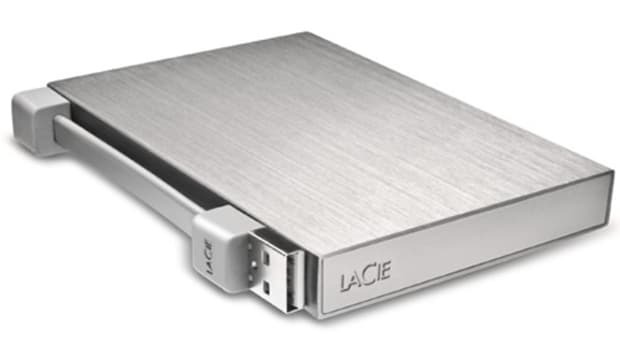 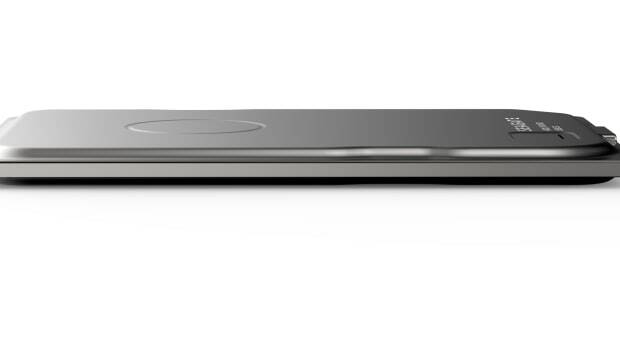 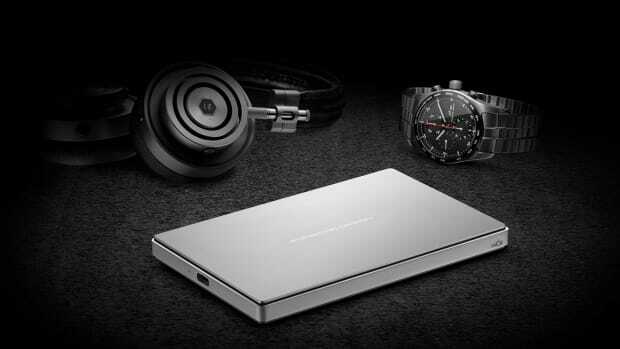 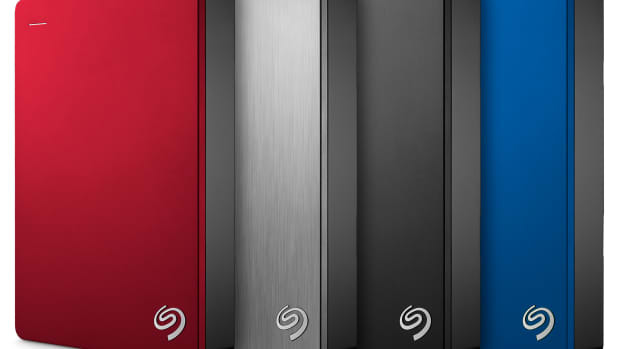 Seagate celebrates 35 years of hard drive innovation with a new ultrathin portable drive.